Creates a tamper evident, adhesive tape flag seal onto most types of plastic bags. The tape can be removed from the bag without damaging the bag. Perfect for bakery, confectionery, and food products. Ties the neck of most plastic bags up to 3/8 inch in diameter. 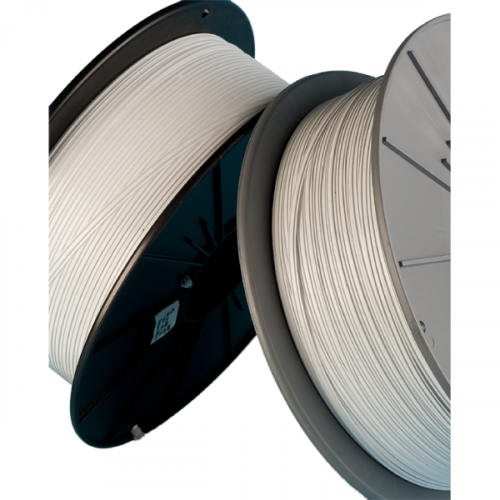 Uses Tach-It 38-180 bag sealing tape and 38-975 paper liner. 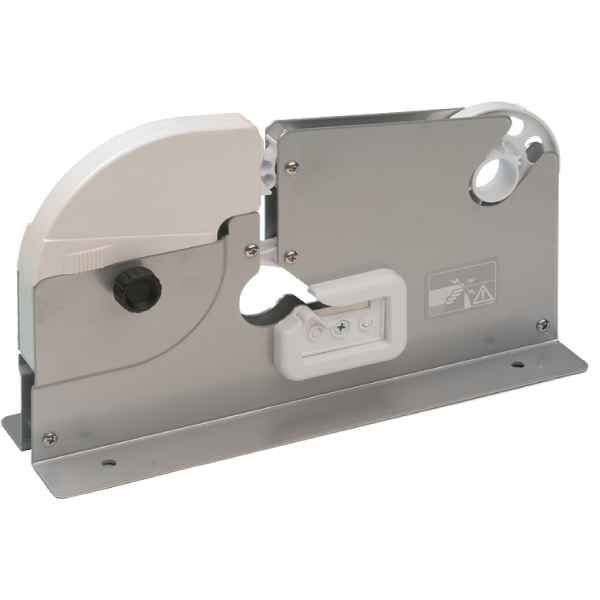 The Model #3235 is the original tamper evident bag sealer on the market. The unit puts a tamper evident seal onto the neck of a poly bag by creating an adhesive to adhesive tape flag seal and then installing a piece of paper liner into the seal. This leaves the ends flared, allowing the person who purchased the product to open the bag by grabbing the ends of the tape without damaging the bag and having to re-pack the contents. The seal can be re-used and the purchaser knows that when they go to buy the product if the paper liner is ripped or damaged then the product was tampered with. 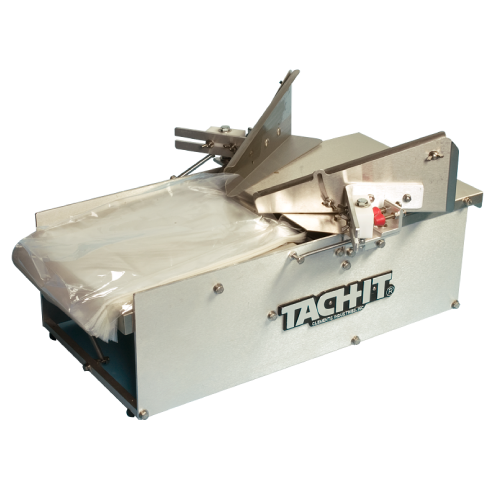 The Model #3235 is easy to load, does not require any operator training or tools to make changeovers, unlike other versions of this machine on the market, uses industry standard consumables, can be mounted, and has a bag trimmer to trim any excess bag.